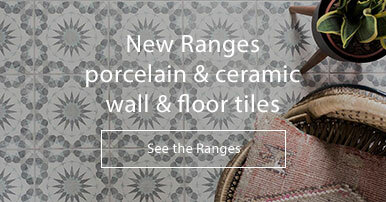 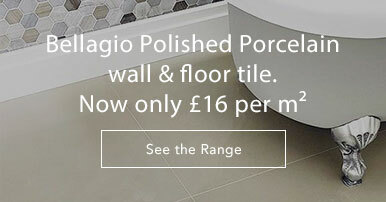 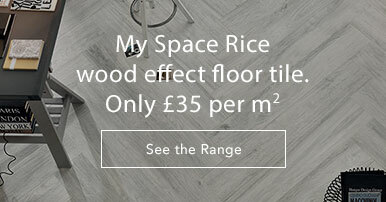 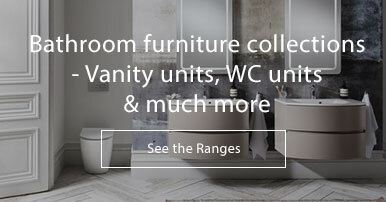 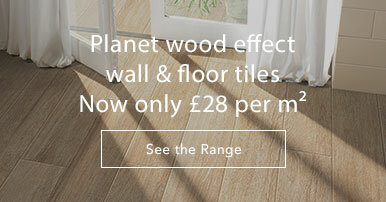 The Affresco tiles featured in ABK's Do Up range are contemporary and distinctive. 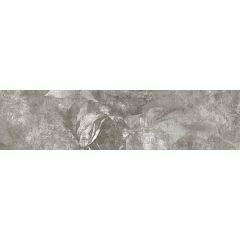 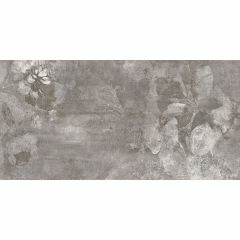 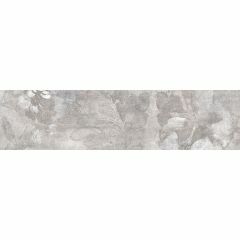 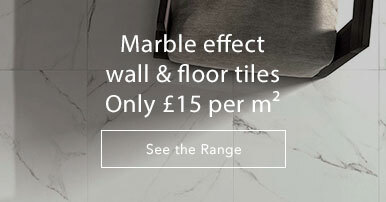 These wall tiles feature a matt grey base with a white smoke effect to give a marbled effect that is simply stunning. 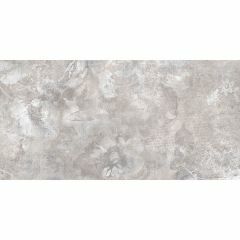 The overall look is unique and perfect for someone looking to add an artistic flair to their home.